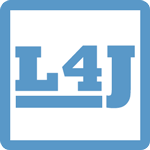 License4J Auto License Generation and Activation Server is a web application which handles license generation, auto activation, manual activation, deactivation, online key validation and blacklist check requests. Work for Auto License Generation and Activation Server? Learning about Auto License Generation and Activation Server? 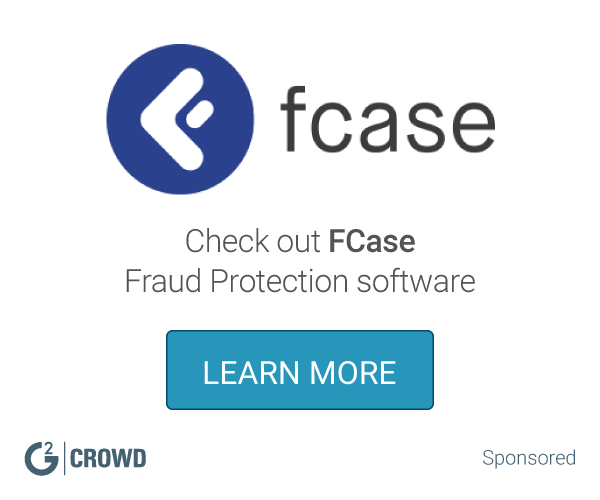 What Fraud Protection solution do you use? Signifyd is the world's largest provider of Guaranteed Fraud Protection and was founded on the belief that e-commerce businesses should be able to grow without fear of fraud. Signifyd solves the challenges that growing e-commerce businesses persistently face: billions of dollars lost in chargebacks, customer dissatisfaction from mistaken declines, and operational costs due to tedious, manual transaction investigation. iovation provides online risk services for credit card fraud, application fraud, and other types of online fraud prevention, including account takeover prevention. Riskified is a turnkey risk management solution that reviews, approves and guarantees transactions. Proofpoint Email Fraud Defense gives you the visibility, tools, and services to authorize legitimate email and block fraudulent messages before they reach the inbox. SAS Fraud Management uses industry-leading data analytics and machine learning to monitor payments and nonmonetary transactions, as well as events, enabling you to identify and respond to unwanted and suspicious behavior in real time. Jumio's identity verification solutions enable businesses to increase customer conversions while providing a seamless customer experience and reducing fraud. Leveraging advanced technology such as biometric facial recognition and machine learning, Jumio's products also help customers meet regulatory compliance and tie the digital identity to the physical world. Emailage is Fraud risk assessment built around email data.It approves more transactions and protect your revenue. Ethoca is a secure network for card issuers and merchants to connect and work cooperatively outside the payment network. * We monitor all Auto License Generation and Activation Server reviews to prevent fraudulent reviews and keep review quality high. We do not post reviews by company employees or direct competitors. Validated reviews require the user to submit a screenshot of the product containing their user ID, in order to verify a user is an actual user of the product. Hi there! Are you looking to implement a solution like Auto License Generation and Activation Server?